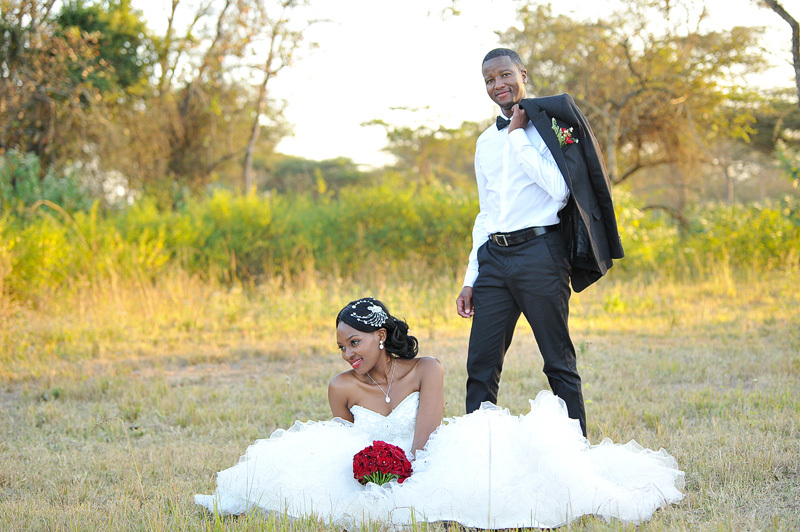 What an event of magnitude! 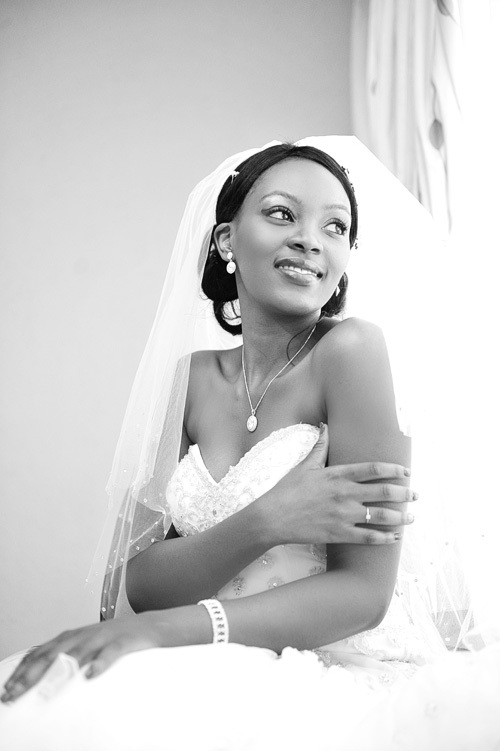 My heart beats with so much pride and happiness for you, my dear friends. 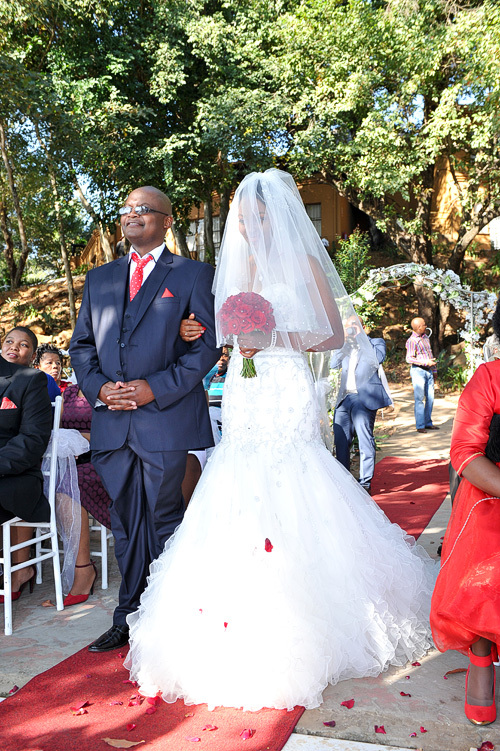 May the good Lord sustain, prosper and strengthen your union and may you live to enjoy each other’s blessing…to infinity and beyond! 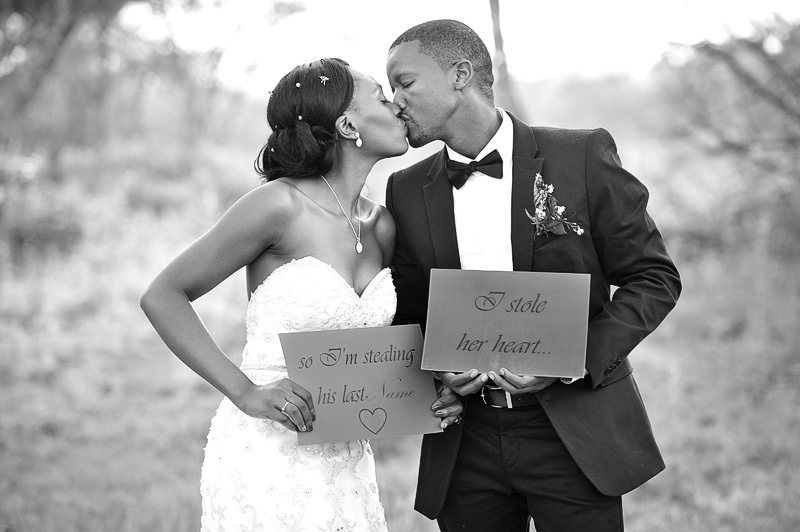 Wow…this is LOVE!! 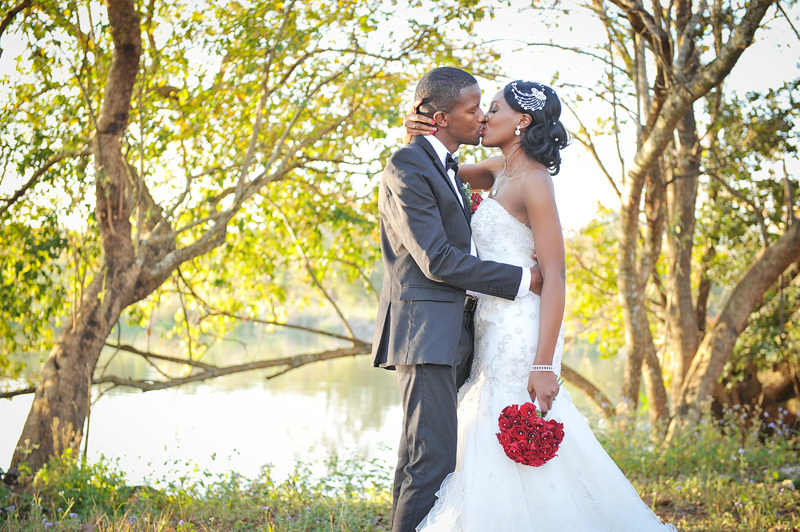 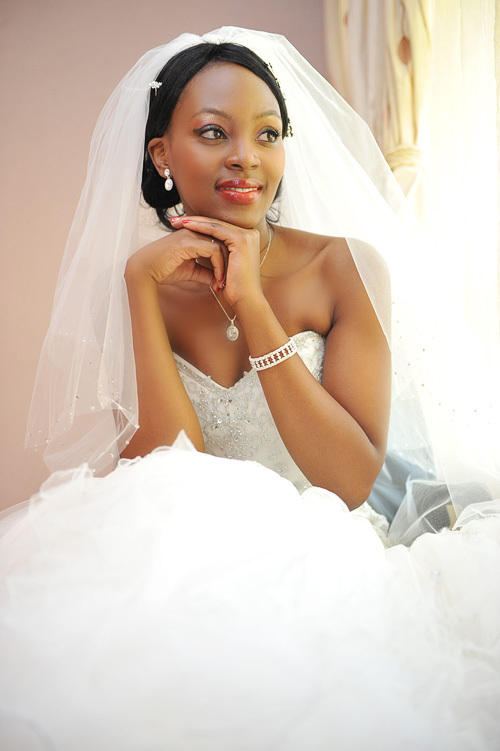 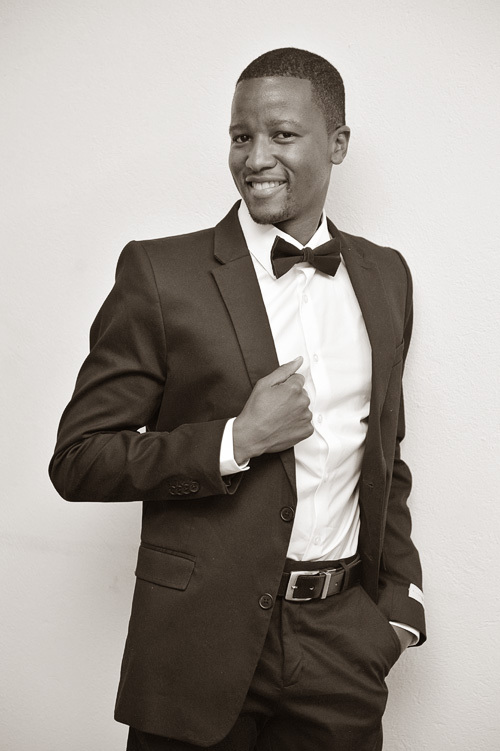 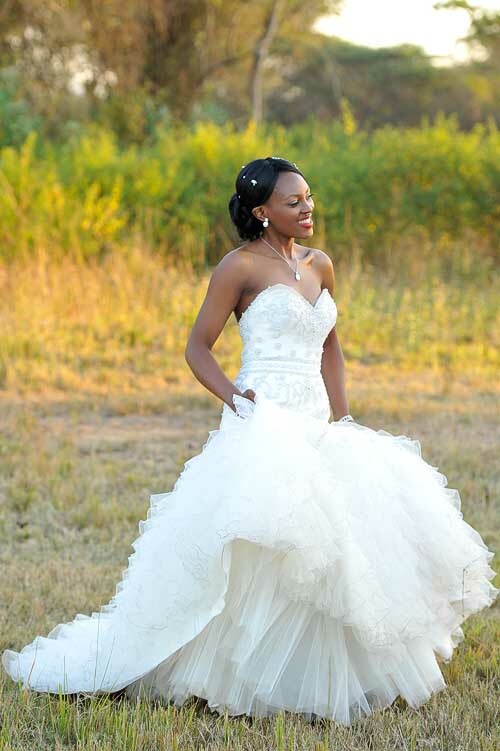 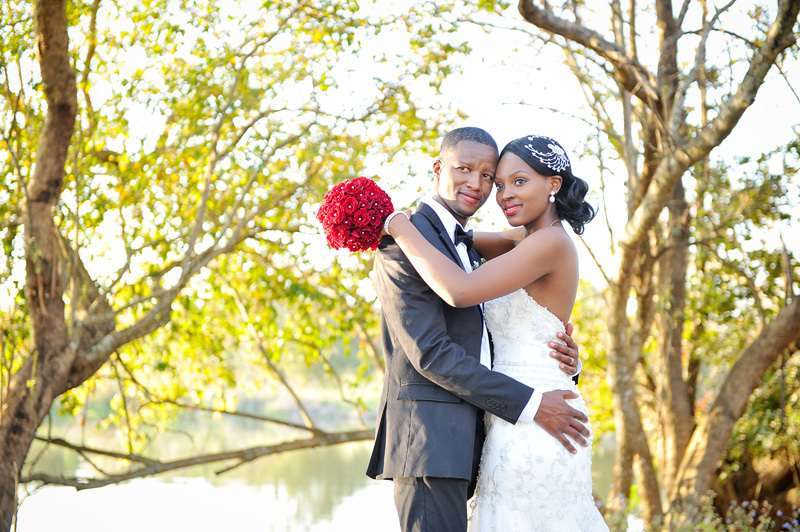 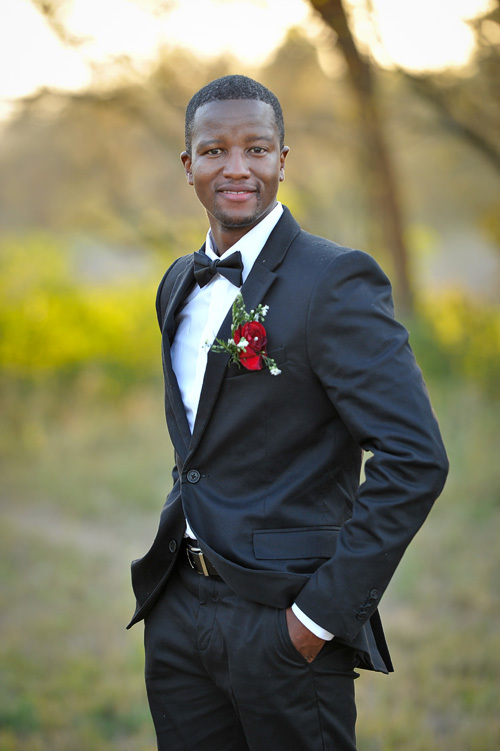 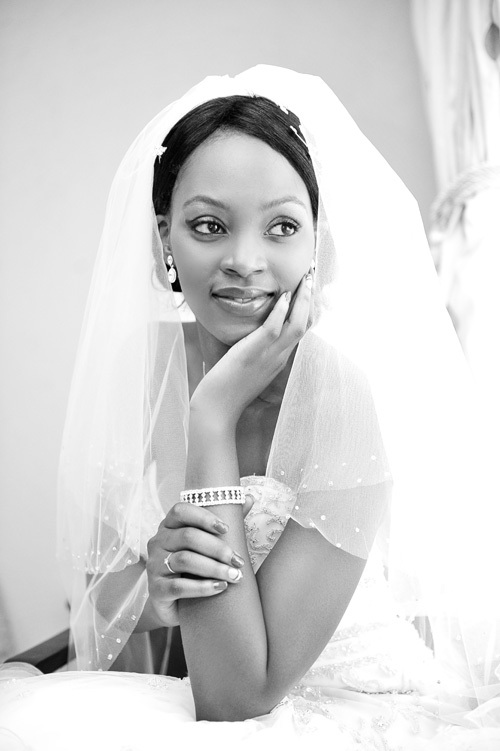 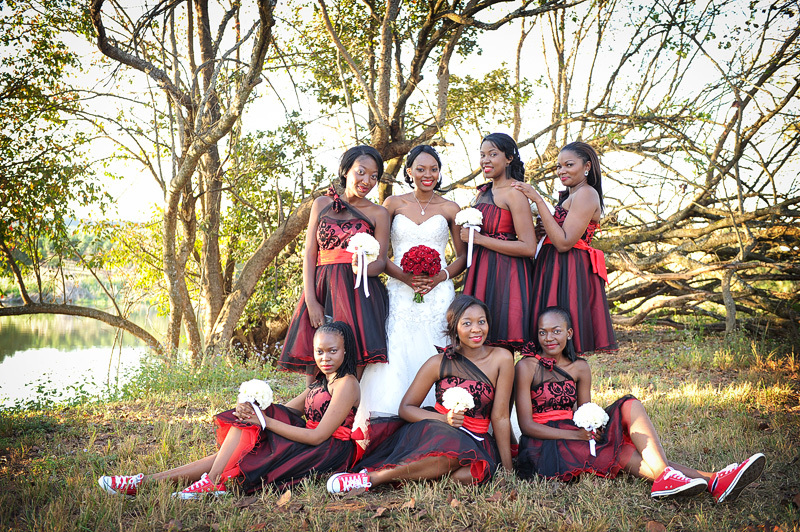 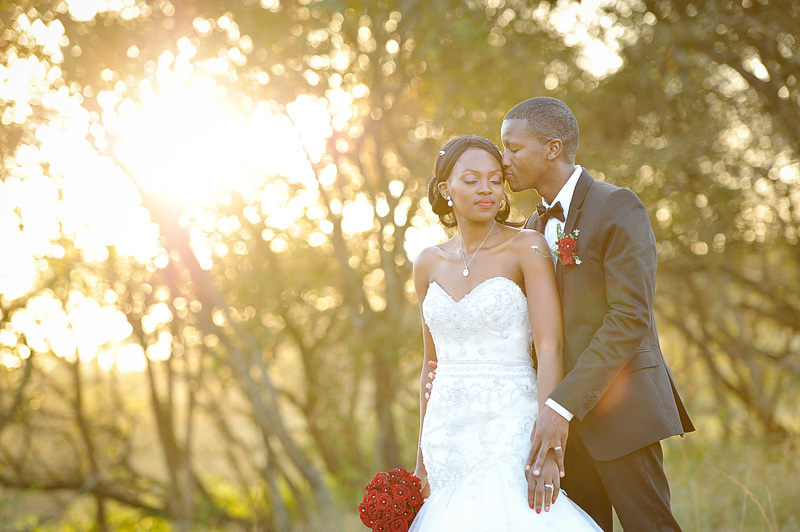 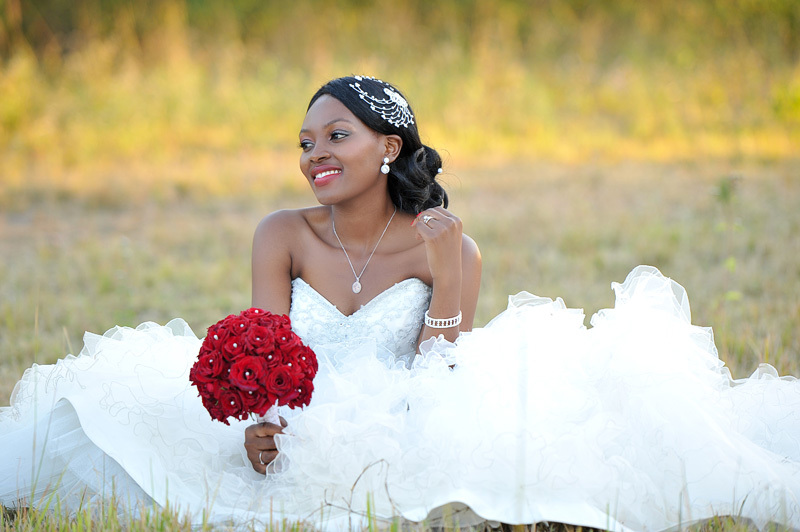 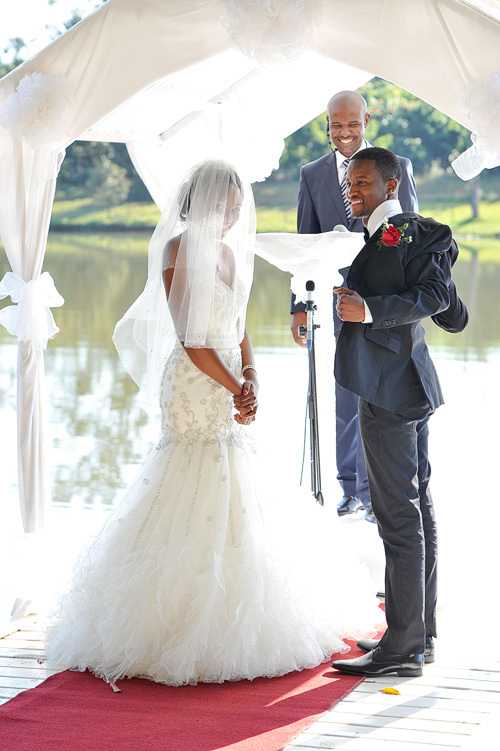 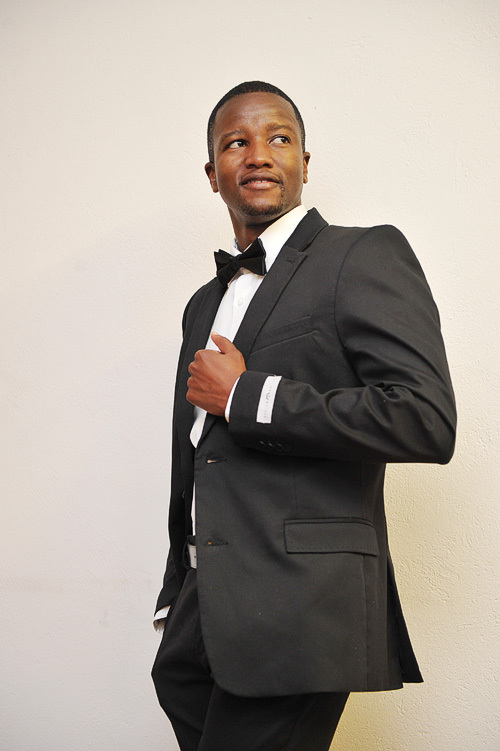 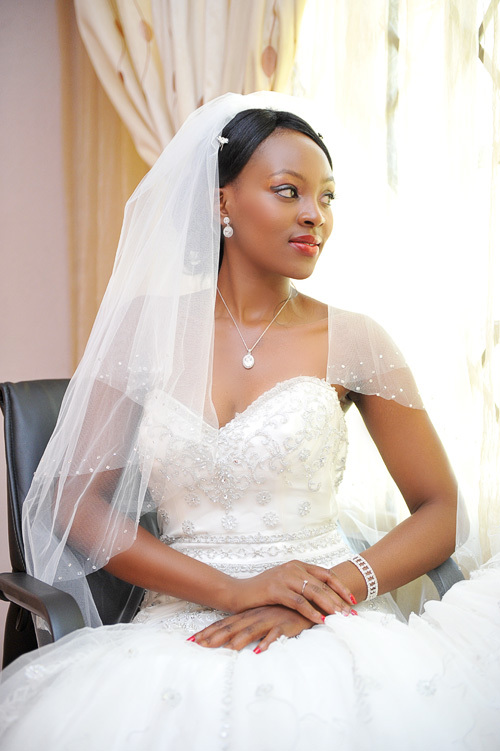 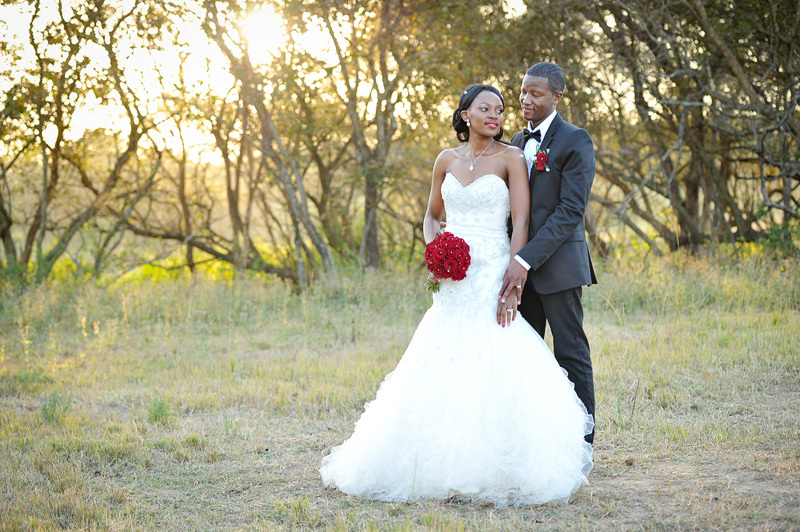 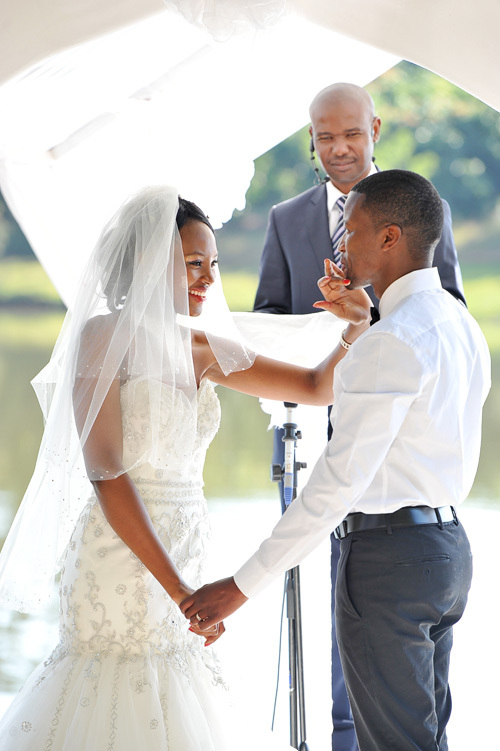 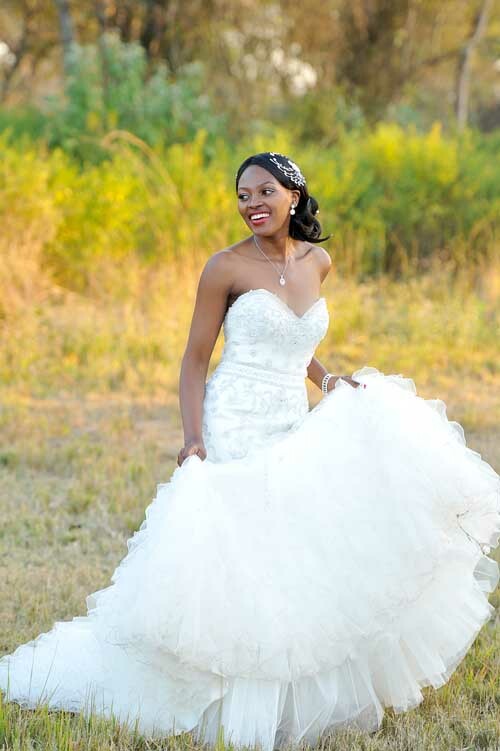 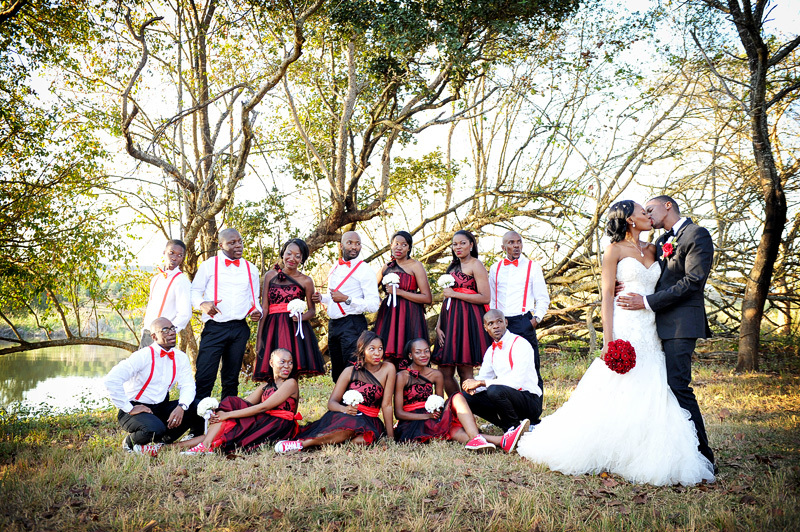 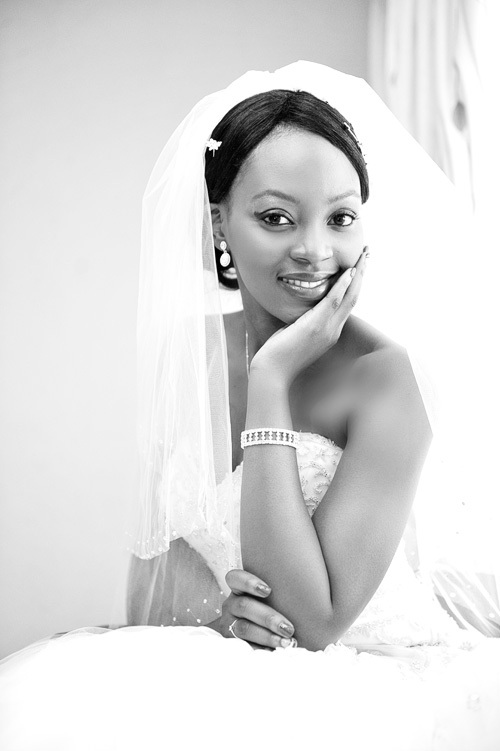 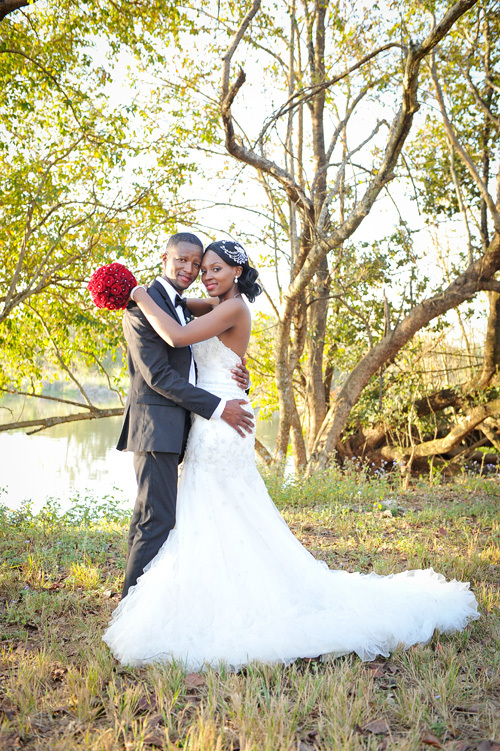 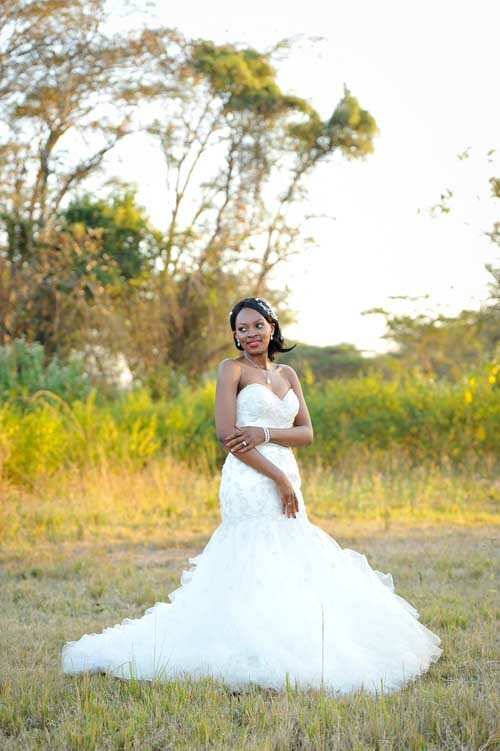 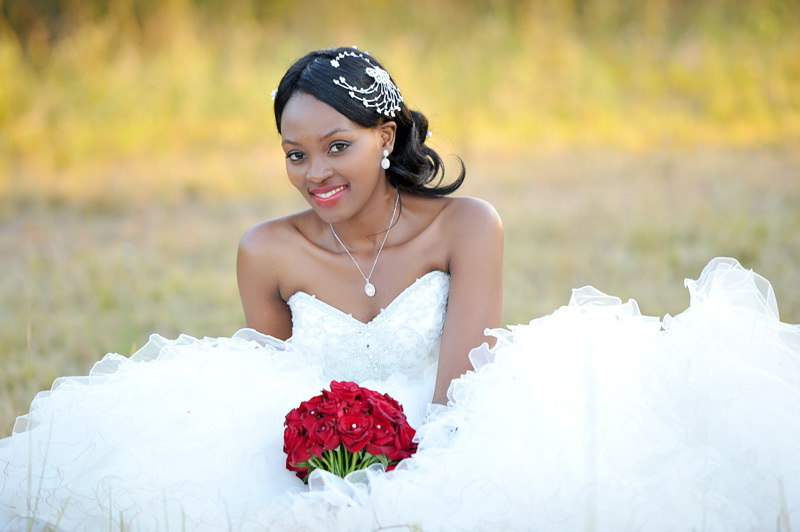 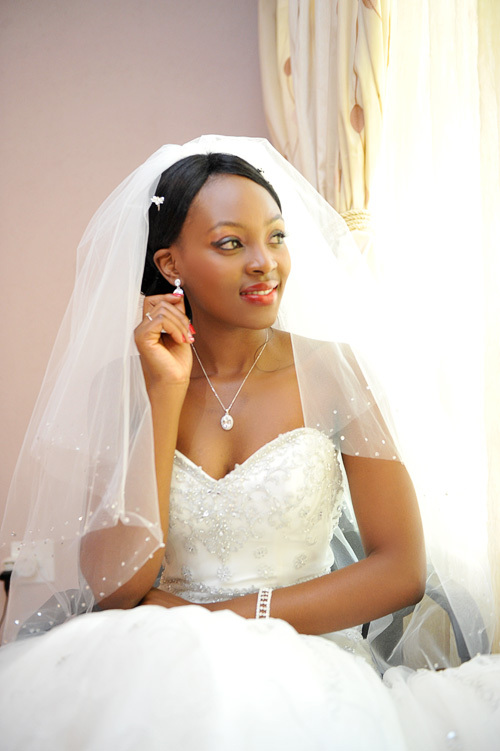 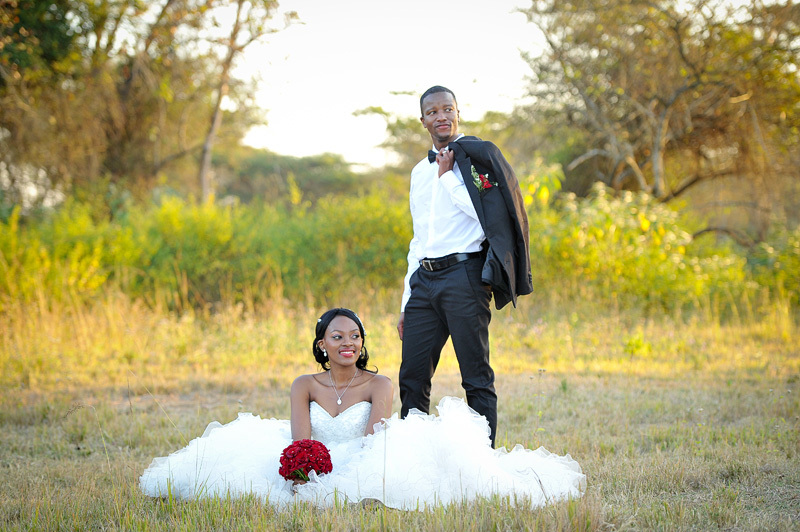 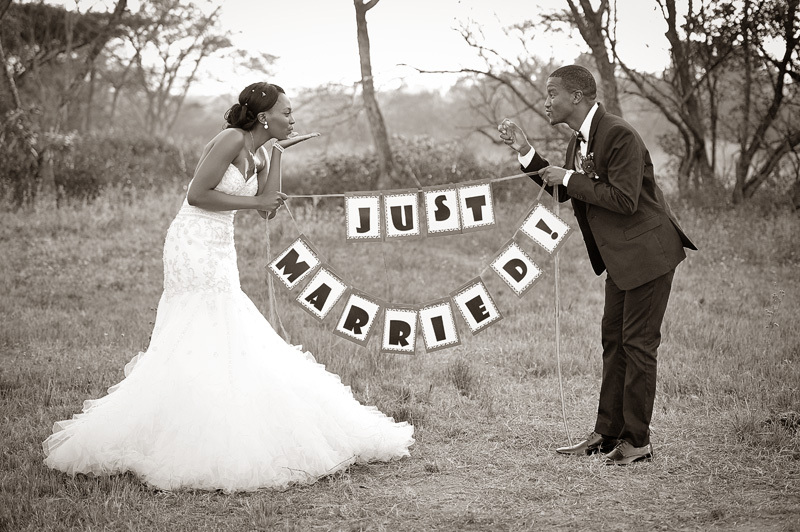 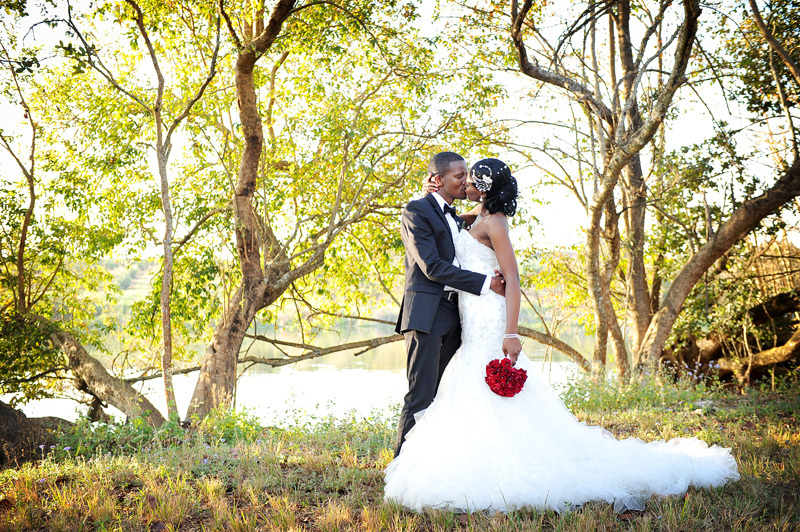 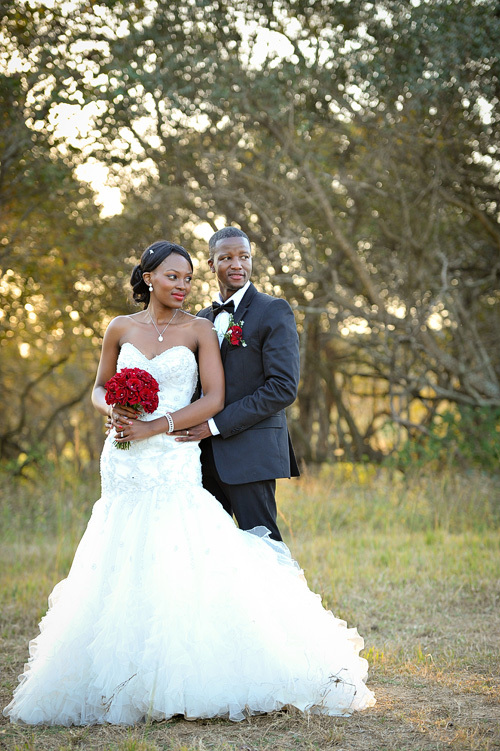 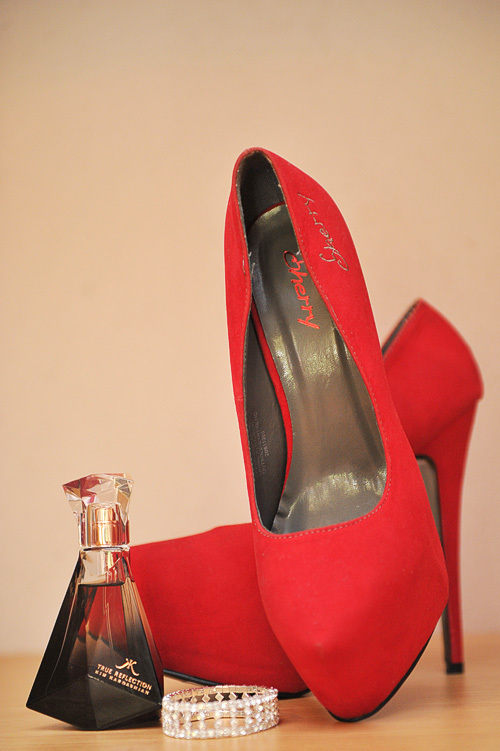 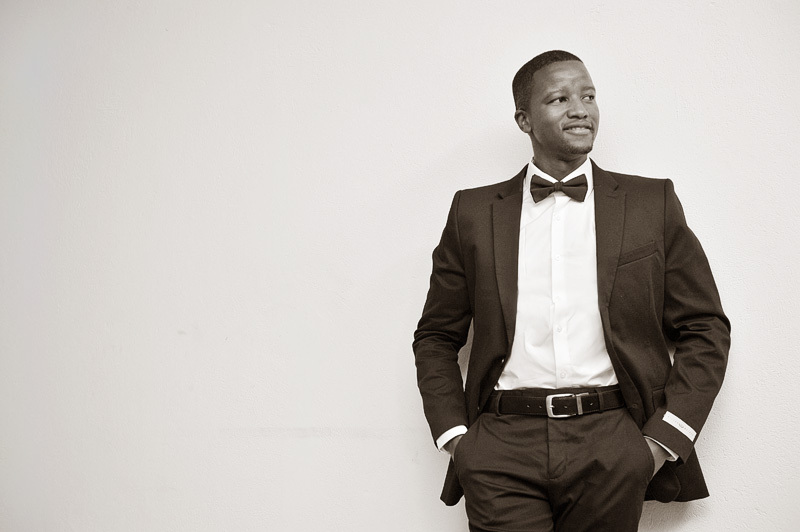 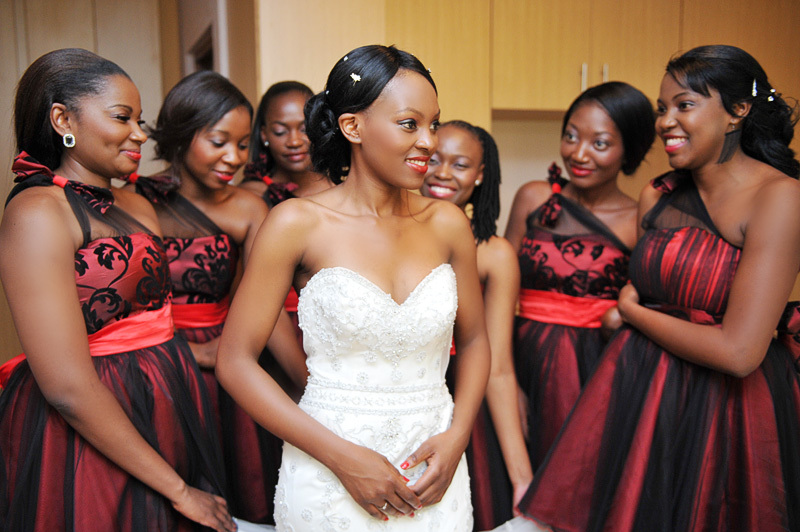 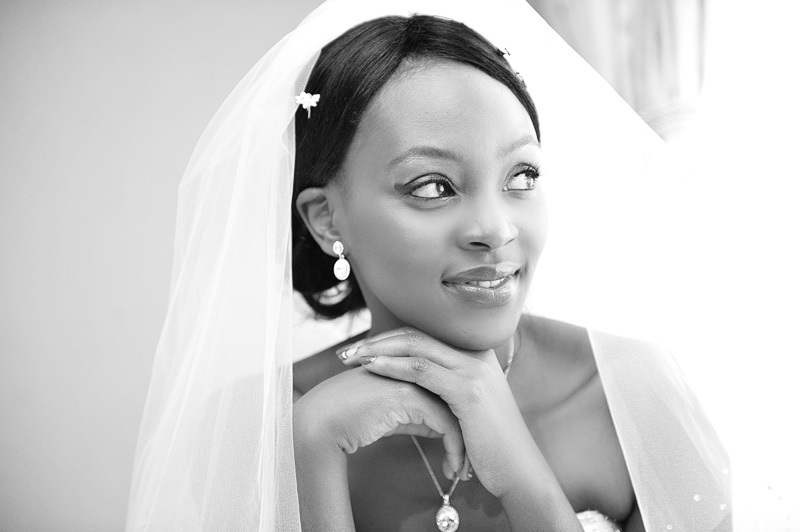 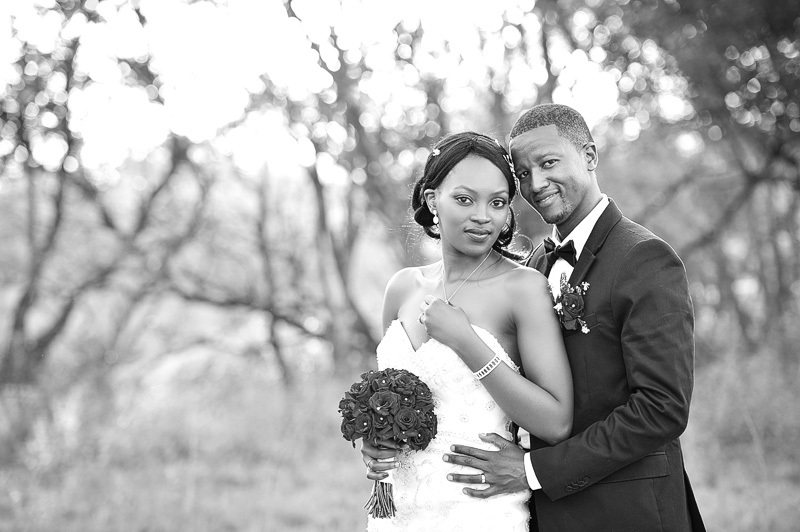 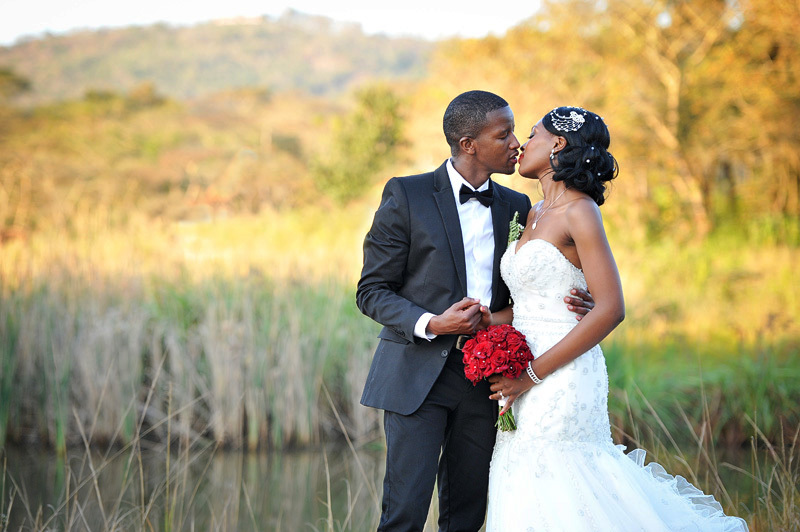 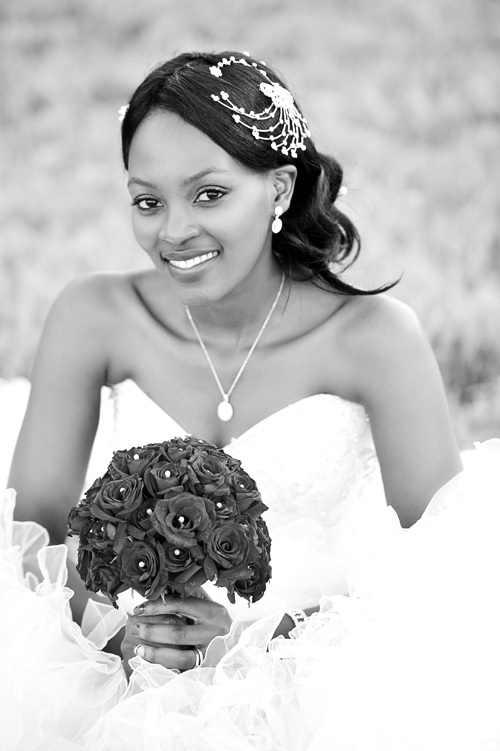 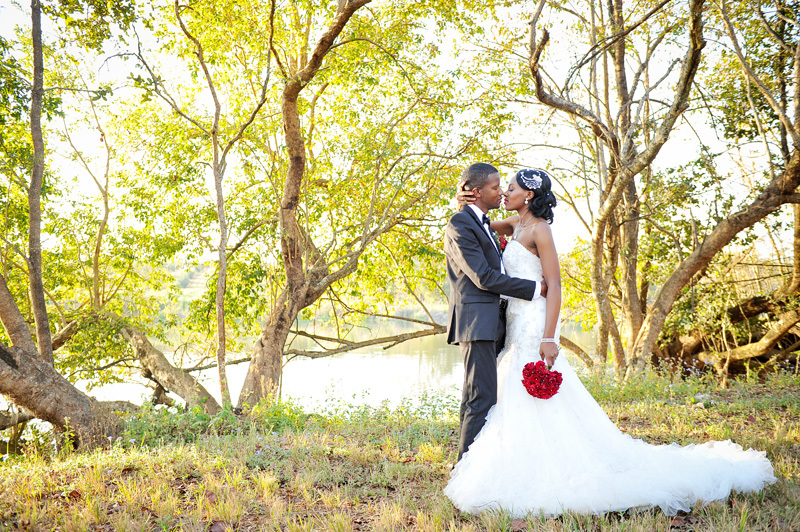 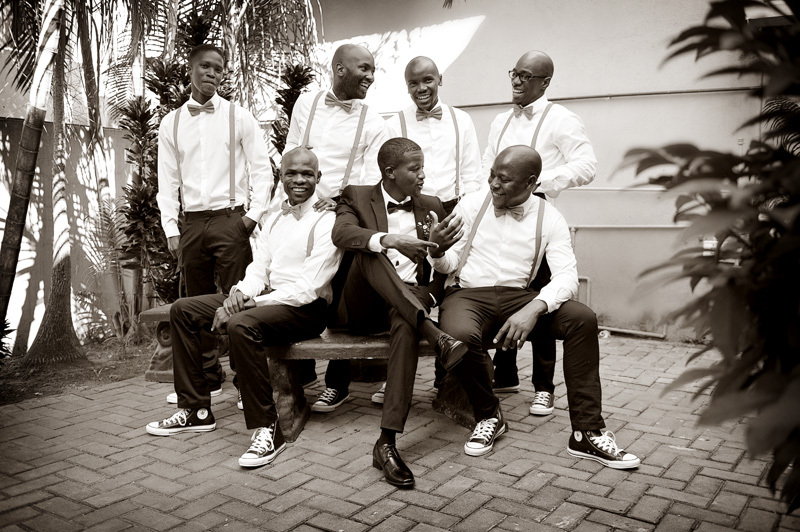 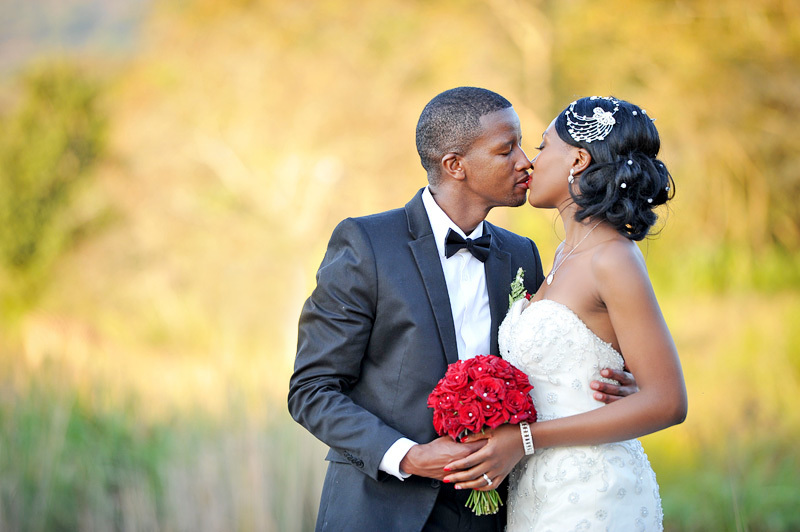 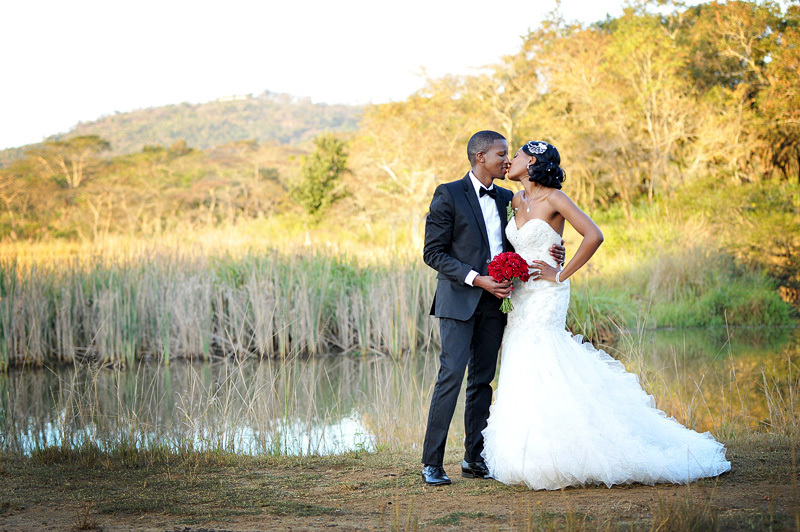 !…congratulations once again..
Swendlekile swendlekile:-)…congrats Mr & Mrs Ntlele. 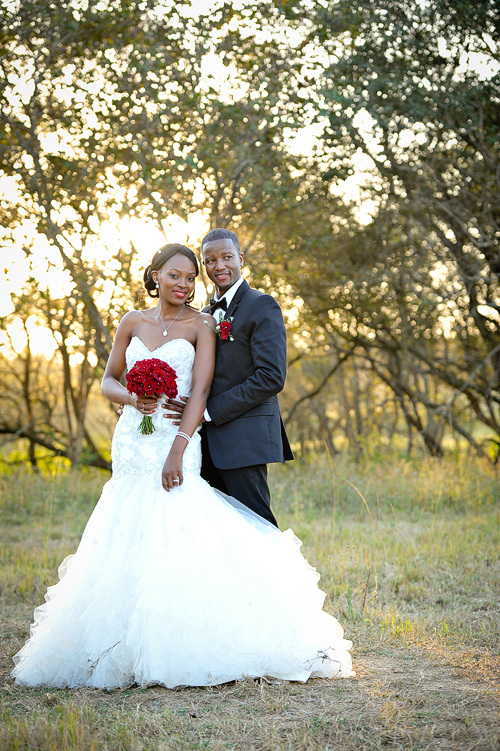 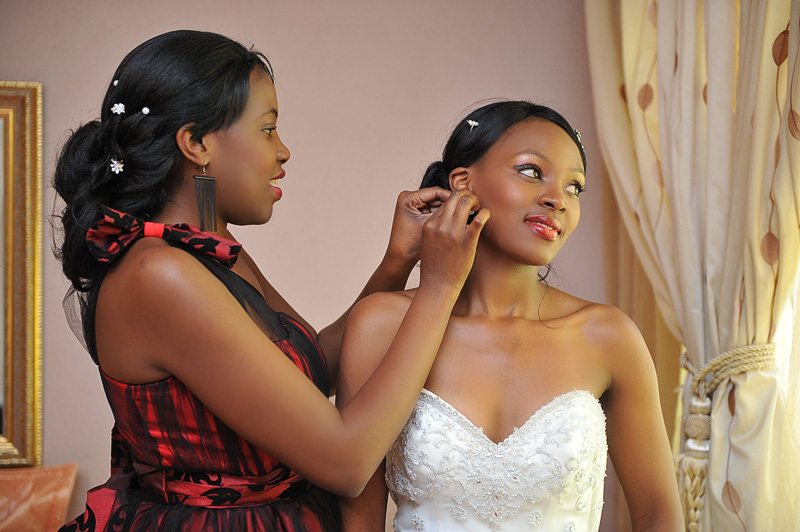 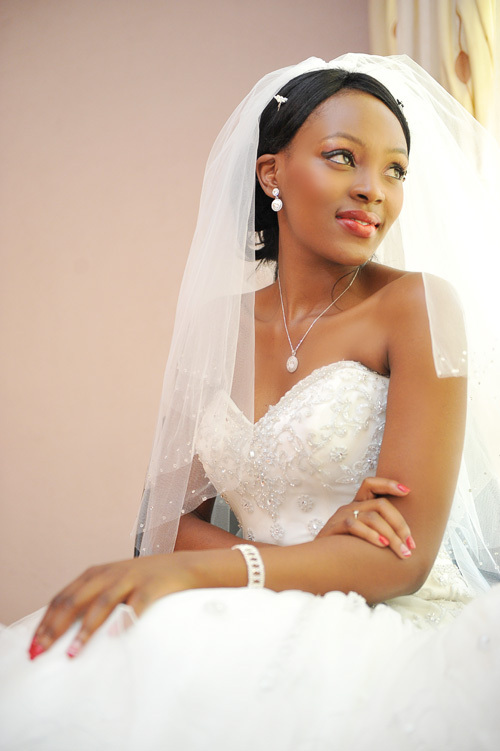 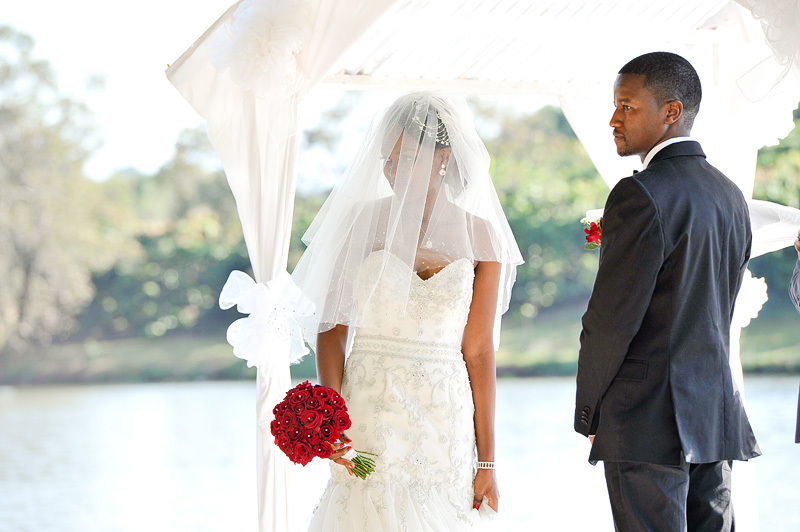 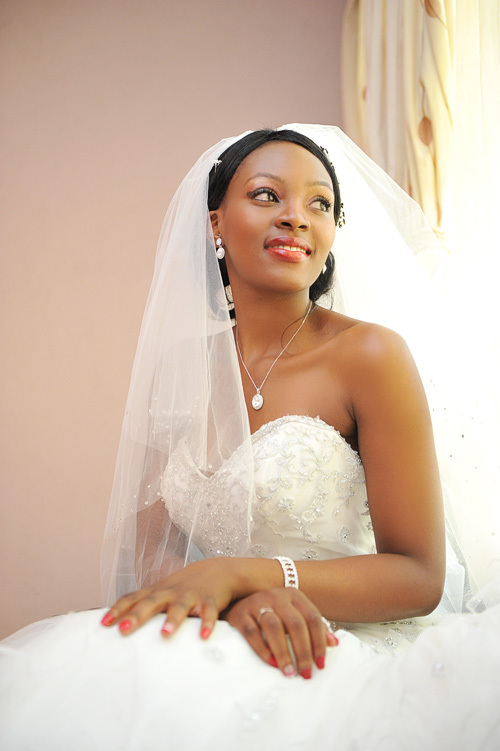 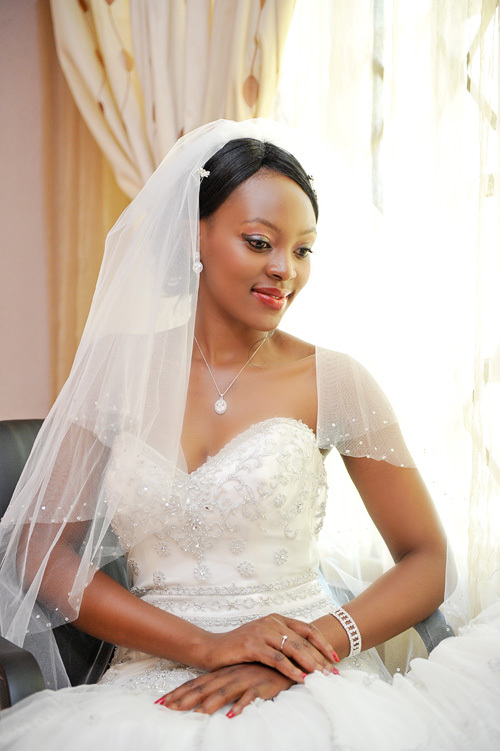 Stunning wedding, may God richly bless you in your marriage.